Del Dotto Caves - Napa Valley Wineries - 1055 Atlas Peak Rd. 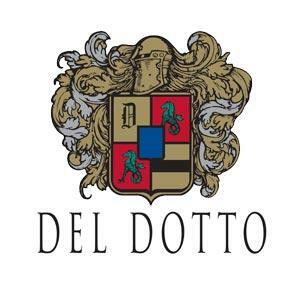 The history of the Del Dotto Winery and Caves dates back to 1885 when Chinese laborers dug a 350 foot wine cave, using only picks and shovels. These caves and winery were one of the first in Napa Valley and one of only six still in existence. Wines aged in these caves proved to be more voluptuous and opulent than those aged in modern facilities. Cave tours and barrel tastings give visitors a first-hand wine experience. These tours include wine tastings while exploring the historic caves and a selection of cheese, dark chocolate, salumi and port at the completion of the tasting. Bar tasting is also available and includes five separate wine tastings and a selection of cheeses and breadsticks.